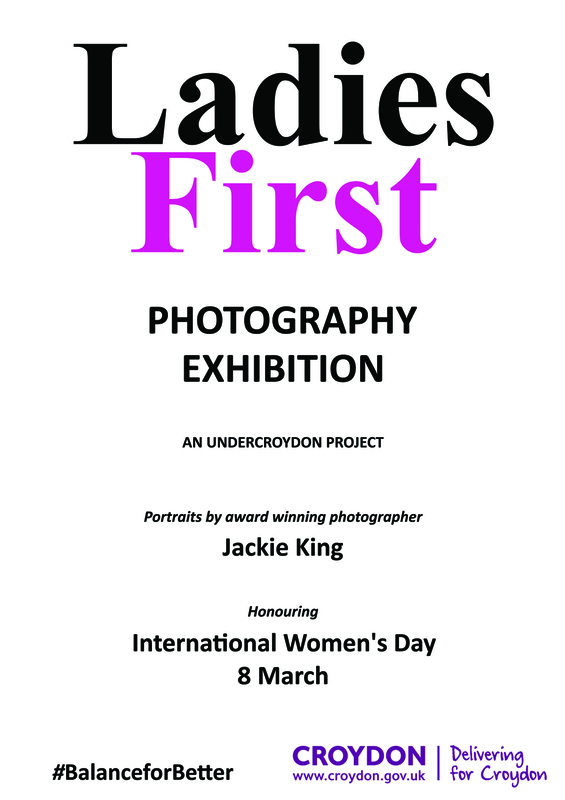 This morning the amazing #Ladiesfirstcroydon exhibition opened in Croydon and there was a buzz throughout the building!!! It was incredible to be a part of such an amazing project and meet so many incredible women! 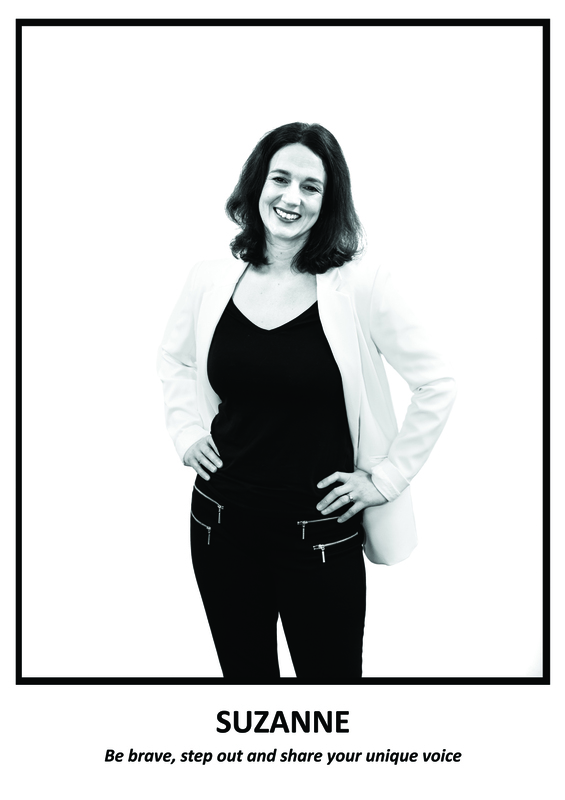 Jackie King is a renowned professional photographer, speaker, mentor and workshop host. Her striking photography, from portraits to commercial lifestyle photography, is praised within her industry and published internationally. Jackie King's career took her to Italy, Ireland and the USA and covered many fields of creativity before returning to the UK and within one year of setting out as a freelance photographer, won the top honours at the 2005 professional awards as 'Photographer of the Year'. In 2006 Jackie gained a scholarship from QEST to study for an MA in Fashion Photography at the London College of Fashion. Jackie rose through the ranks of the BIPP (British Institute of Professional Photography) and ended up sitting on the Board of Directors whilst studying for her MA, the first female and youngest photographer to hold this position whilst also running her own photography business. Jackie’s work has been exhibited in an array of international locations from New York to London to Sydney and her portraits and lifestyle work printed + featured in a myriad of media outlets, including The British Journal of Photography, Digital Photo Pro magazine, The Sunday Times magazine, Damon Albans Honest Jons label as well as showcased as the front cover photo on Your London Wedding magazine. 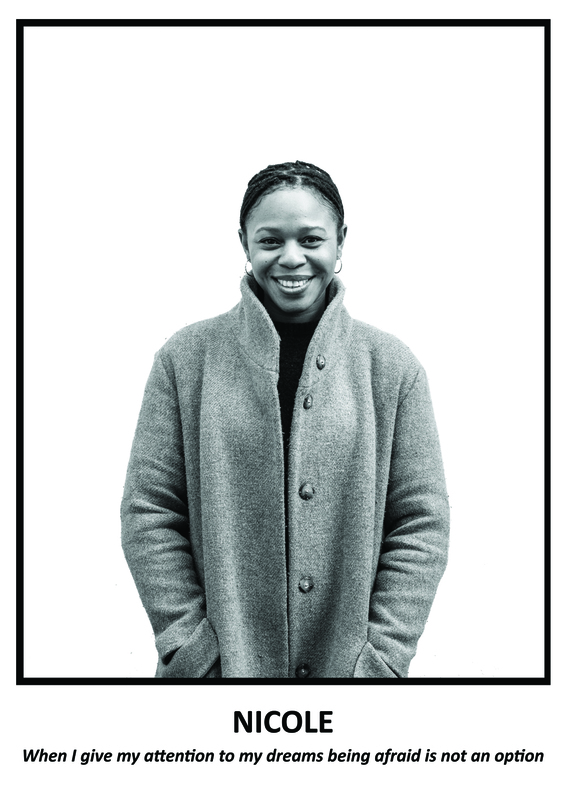 In Celebration of previous 'International Women's Day', Jackie has photographed 100 Women in Science & Technology for Imperial College, London which was also exhibited at City Hall. She moderated a panel discussion in NY after approaching B&H Photo Video in Manhattan with the idea of celebrating women photographers. 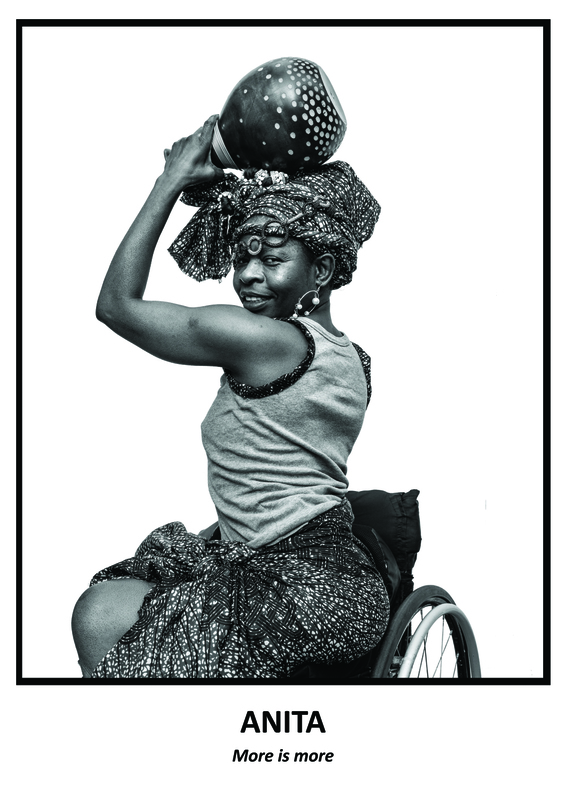 "I am so thrilled to have been invited to particulate in this amazing project and meet such inspiring women, who each left a foot print of motivation and positive energy on me after photographing them". Caught in action photographing Lara in Hale Mans studio, Croydon.